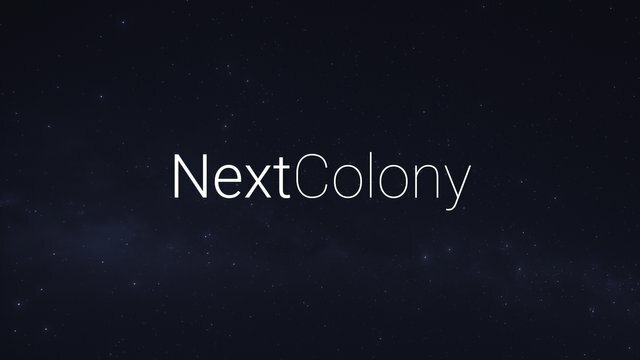 I have not been posting much in recent weeks and months, and the reason is simple - there was simply no time as I have been too busy working on NextColony. As with other games such as steemmonsters and drug wars, the game will be controlled by Custom_JSON transactions and transfers to the @nextcolony account. The backend is completely independent of the frontend, which means that we are open for other developers, which want to develop tools for our game. Just the way a blockchain based game should be like in our view. At some elements, luck (or randomness) will play a role in our game, for example when exploring space. In these cases we use blockchain based data such as the trx_id to seed the random number generator. This means that if we should ( in theory) ever lose our database, we could reload the blockchain data and we would end up at exactly the same result as we had before. We are there fully transparent and can show that nobody is cheating in the game. 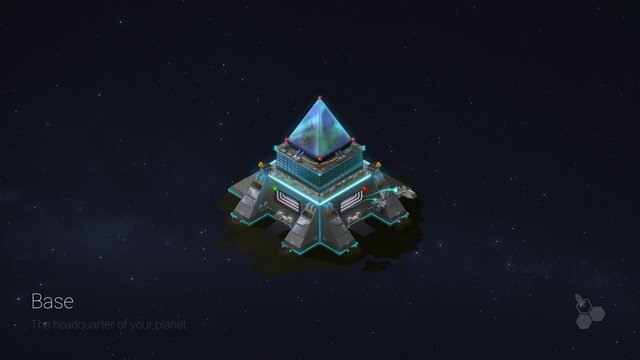 In some situations, a command right now will only result in an event at a later stage, for example if you send a spaceship to explore space and find a new planet. You should not know if and what you will find when you leave but only after you arrive. In these cases we works with virtual ops. This means that we pre-define which block in the future will be used to seed the RNG. Again, the result is that we will always get the same result if we were to ever replay the game from the start. The mastermind behind the code is @holger80. While I had written the initial MVP, Holger has more or less re-written the whole code. I cannot stress enough how happy we are to have Holger on board. We are all looking forward to the launch of the game. The backend is more or less ready - the frontend needs some few more tweaking, but it is not really a lot anymore. As said before, we will use one full week of testing before launch. I wish you all good luck and lots of fund with the game - I will go now and watch the outcome of the 2nd auction. It is already clear that we will achieve a new record as the highest price for one planet is already above 1400 Steem. If you want to watch as well or bid yourself - you can find the auction here. It looks like a very promising game. We will do our very best to make it as attractive as possible. Thank you very much for this insight into your game. I'm really looking forward to seeing how it will look like. Very cool, that you give insights of the technical side. Will we see another army of Bots in Next Colony like with Steemmonsters and Drugwars? I have built bots for steemmonsters and drug wars myself. We will try our best to design the game in a way that does not make bot play very attractive. This means that we pre-define which block in the future will be used to seed the RNG. Again, the result is that we will always get the same result if we were to ever replay the game from the start. This is so clever. My wife asked me why I was laughing but I'm not sure I can explain it well enough. It was an amused chuckle of admiration. Its so elegant. I explained it using the Lotto draw. The space trip will take 3 weeks; and the iron ore density will be the last number drawn in the televised lotto draw 3 weeks from today. Ah I always watet to program my own game too, but i think it still will take some years of learning until i will be able to do so. Well i started with something relatively easy. A round based battle game at Visual Basic. I would strongly advise you to start learning Python - it is easy and nonetheless very powerful. By the way, we use database to store variable for a longer time. No doubt you guys will bring much value to STEEMIT with @nextcolony !! !